Most people, investors includes, have never heard of Lending Club or Prosper. The companies are relatively unknown (as is the model itself), which causes most people write the whole thing off as some sort of Ponzi scheme. But it’s not. It’s legit; it’s just hard for us to wrap our heads around being in the driver’s seat with our money. That mindset is a true shame, because we can do much better. 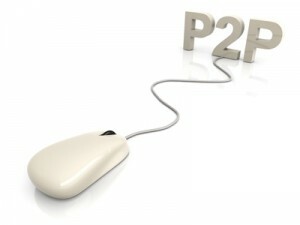 P2P lending is like a social uprising – we’re cutting out big business altogether and lending directly to one another. Websites like Prosper and Lending Club are merely the platforms that facilitate the action. Do you see the sheer power in that? We can get rid of banks and lend to one another, make substantially more money, and still enjoy the same safeguards that regular banks have at their disposal. Now how’s that for progressive lending?